Do you serve or volunteer in your church currently? Tell us about your walk with God. 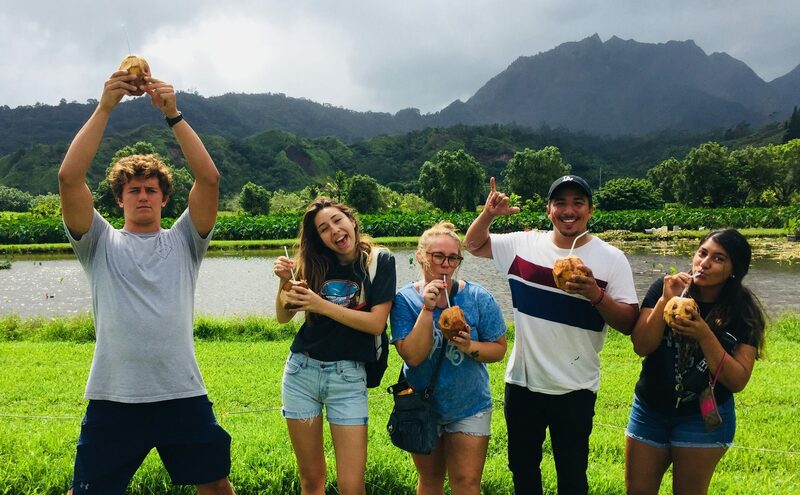 Why are you interested in becoming a Makanalani intern? If so, what is the name of your provider?